It’s just not going to happen. Maybe try Squirrel Girl? 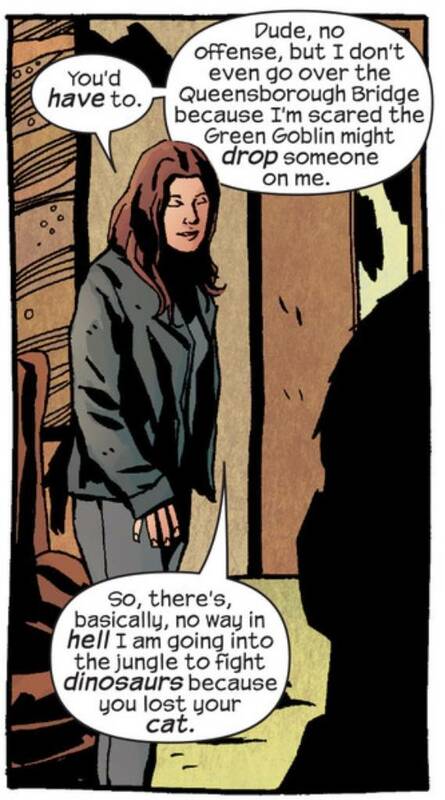 Alias #24, written by Brian Michael Bendis; art by Michael Gaydos and Matt Hollingsworth (Marvel Comics).